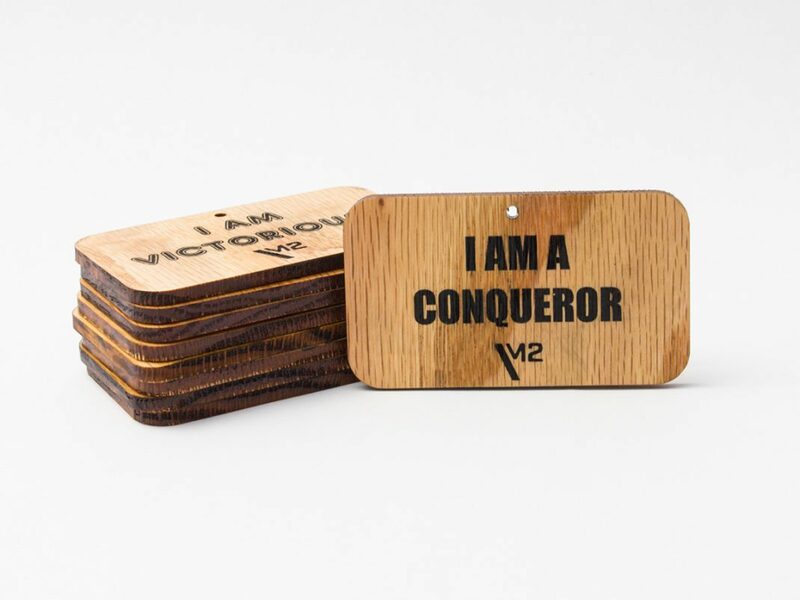 Use these beautiful 1.5” x 3” wood Affirmation Tiles wherever you will see them most! Speak your new life and belief systems into existence. Retrain your subconscious and do it often. Display these on your mirrors, windows, car rearview mirrors and repeat these beautiful empowering statements all day. Each tile comes with a small suction cup for easy hanging. The entire affirmation tile is in the description of each product.